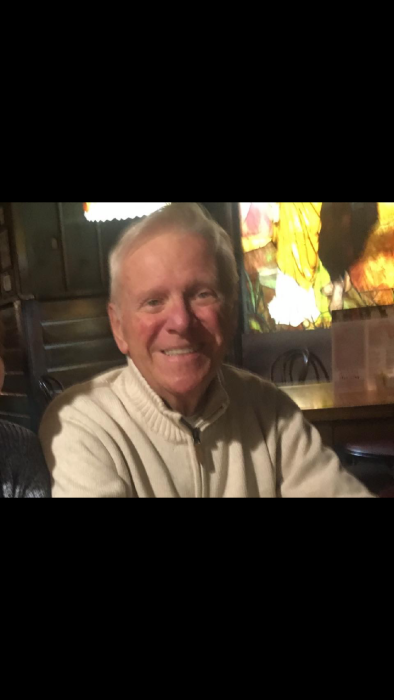 Robert William “Bob” Fuller, 81, of Newark, formerly of London, went to be with Jesus Saturday, April 13, 2019 at his residence. Bob was born October 30, 1937 in Columbus, Ohio the son of Clyde and Mary (Krebs) Fuller. He had been a member of the Newport Church of Christ in Christian Union for more than 50 years. He was retired from LOCI after 30 years of service and then worked with the Evergreen Lawn Care Business. He had been employed for many years by the Rader Funeral Home and also the Fischner Funeral Home, prior to that. Bob would do absolutely anything for anybody and always had a smile on his face. He loved his family especially his grandchildren. A special thanks to Darla and Allen and to Hospice of Newark for all of their care. Bob is survived by his loving wife: Geneva (Ferguson) Fuller; daughters: Darla (Allen) Worrix of Newark; Diana Fox of Laurelville; sister: Mary Ledford of Sarasota; grandchildren: Misty (Brent) Elchert; Marissa (Chris) Newman; Colton, Ashton, and Grayson Fox; seven great grandchildren; sister-in-law: Juanita (Bob) Ison; brother-in-law: Ken (Lily) Ferguson; numerous nieces and nephews, and many friends. He was preceded in death by his parents; three brothers and four sisters. A funeral service will be celebrated 3:00 PM. Saturday, April 20 at the Newport Church of Christ in Christian Union, with the Reverend Gordon Ell officiating. Family and friends may call at the church Saturday from 1:00 PM until the start of the service. The family requests that memorial donations be made in Bob’s memory to the Arbor Day Foundation. Envelopes will be available at the church. Funeral arrangements have been entrusted to the Rader-Lynch & Dodds Funeral Home & Cremation Service, 124 E. High St., London. Online condolences may be sent to: www.rldfh.com.